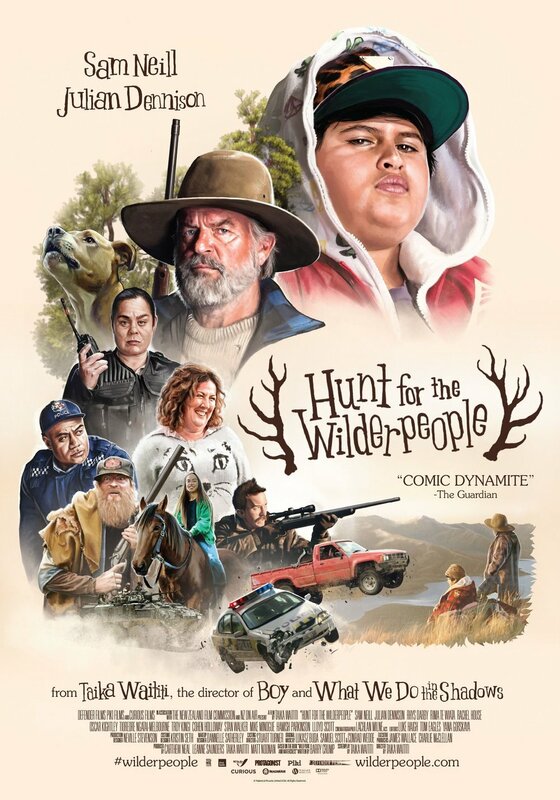 Raised on hip-hop and foster care, defiant city kid Ricky gets a fresh start in the New Zealand countryside. He quickly finds himself at home with his new foster family: the loving Aunt Bella, the cantankerous Uncle Hec, and dog Tupac. 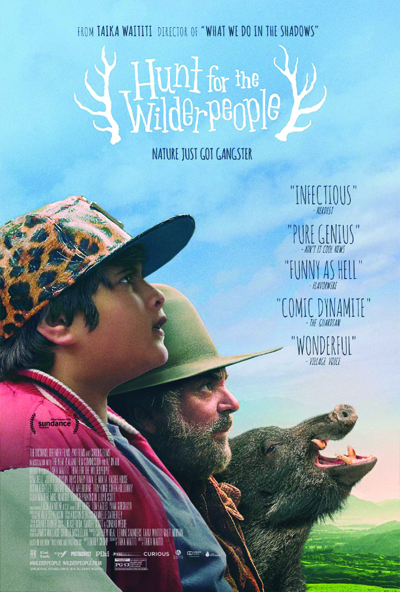 When a tragedy strikes that threatens to ship Ricky to another home, both he and Hec go on the run in the bush. As a national manhunt ensues, the newly branded outlaws must face their options: go out in a blaze of glory or overcome their differences and survive as a family.